He is currently a Director of three leading Financial Institutions and a former Director of one Developmental Financial Institution. His Board experience encompasses chairing the Board Risk Management Committee, Board Investment Committee and Board Audit Committee, and being a member of the Board Collaboration Committee, Board Nomination Committee and Board Remuneration Committee. Ramesh holds a Bachelor of Economics with Accountancy (Honours) degree from Loughborough University in the UK. A Fellow of the Institute of Chartered Accountants in England and Wales (ICAEW) as well as the Malaysian Institute of Accountants (MIA), he is also a Certified Risk Professional (CRP), a certified Enterprise Risk Manager (ERM®), a certified Islamic Enterprise Risk Manager (ERMi®), a Qualified Risk Director (QRD®) and a Qualified Risk Auditor (QRA®). He is also the head of the IERP® ERM MBA faculty. Allan Lee is the Director of Consulting Services at Friday Concepts (International) as well as Head of the BCM Faculty at the Institute of Enterprise Risk Practitioners. Allan spent more than 19 years in the US and Europe working with Fortune 500 multinational organizations before returning to Asia. His business and consulting experience encompasses Business Continuity Management, Lean Six Sigma, Project Management and Risk Management. In 2010, he was also invited as a key content contributor in the National Key Economic Area (NKEA) Transformation Program developing the New Economic Model (2010) sponsored by the Prime Minister’s Department. Allan’s experience includes heading British American Tobacco’s Global Quality for its shared services. In the Oil & Gas sector, Allan consulted for Shell’s Finance Shared Services in the Philippines and BP in Indonesia, Australia and New Zealand. In BHP Billiton, Allan consulted its Finance Shared Services for their key sites in Australia, Malaysia and South Africa to identify gaps in their business continuity. With Citibank in London and Poland, he designed, developed and rolled out Citibank’s Anti-Money Laundering quality program and oversaw the creation of the risk register covering all business risk. 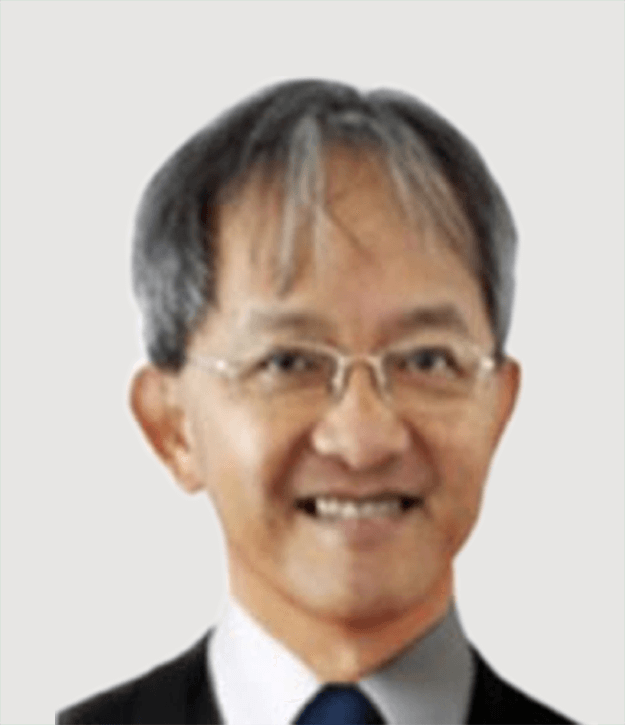 Allan Sum is currently the Chief Risk Officer for Bintai Kinden Corporation Berhad (BKCB). 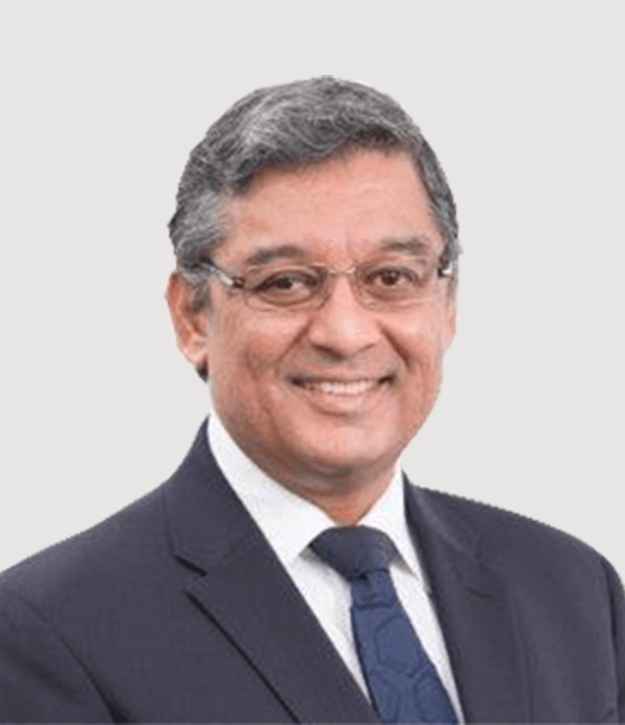 In 2014, he was tasked by the Board to initiate and spearhead a 5-year Strategic Transformation Program, including establishing and institutionalising enterprise risk management across all levels. Recognizing the need for a holistic management approach, he has pioneered and developed a risk-centric strategic management model that integrates strategic planning, performance management, risk management and quality frameworks. He joined BKCB in 2005 and has held various senior management positions in strategic planning, corporate and business development. He has 15 years of professional experience in Asia, having worked and lived in Australia, Malaysia, Middle-East and Singapore. Allan holds a Bachelor of Health Sciences from University of Sydney and an MBA from University of South Australia. He is a Certified Enterprise Risk Manager® from the IERP®. 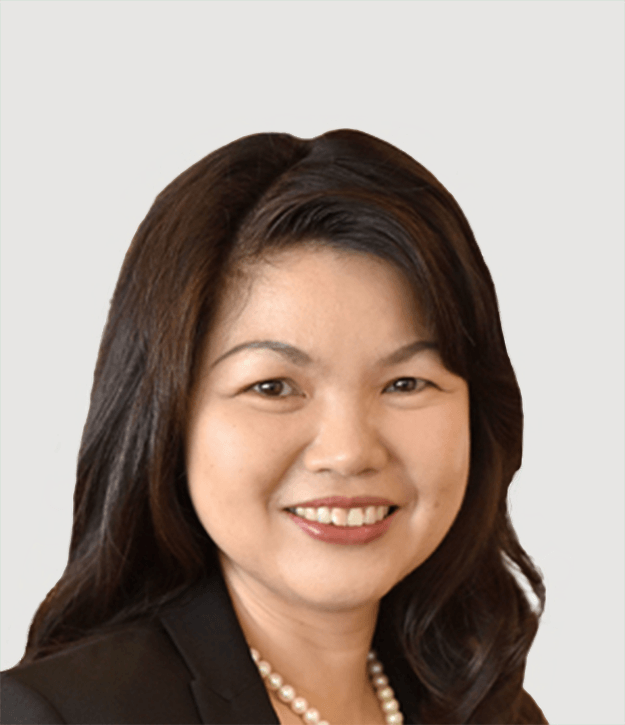 Emilee Yew is the Chief Investment Officer of AIA Bhd. since 2015. Emilee has overall responsibility for developing asset allocation strategies and investment policies as well as ensuring a robust risk management process for assets under management in Malaysia worth RM48.2billion. 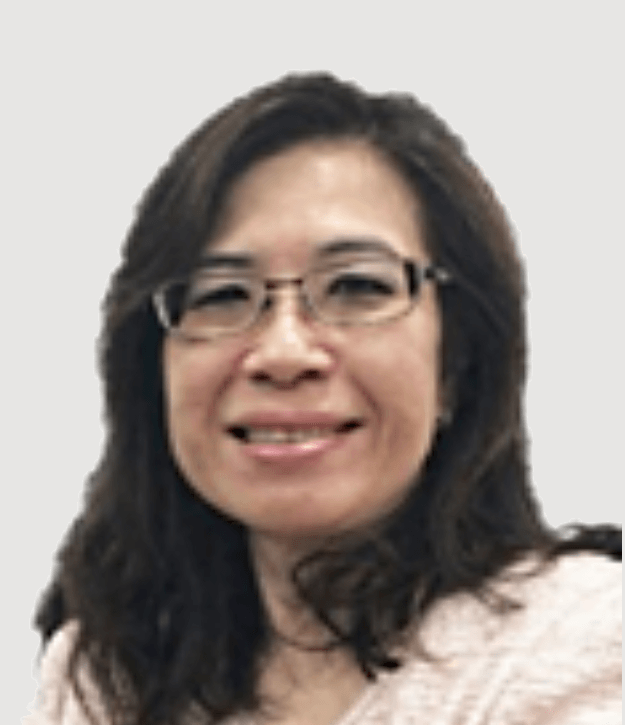 She has close to 20 years of experience in investment management that includes time spent in Khazanah Nasional Berhad’s insurance companies between 2014 and 2015. Prior to that, she was Head of Investment Strategy in AIA Bhd. Emilee holds a Bachelor of Economics (Major in Economic Statistics) from National University of Malaysia. She is a CFA® charter holder as well as holds the Persatuan Kewangan Malaysia Certificate and Enterprise Risk Manager Certificate. She is a member of Bank Negara Malaysia’s Financial Market Committee. 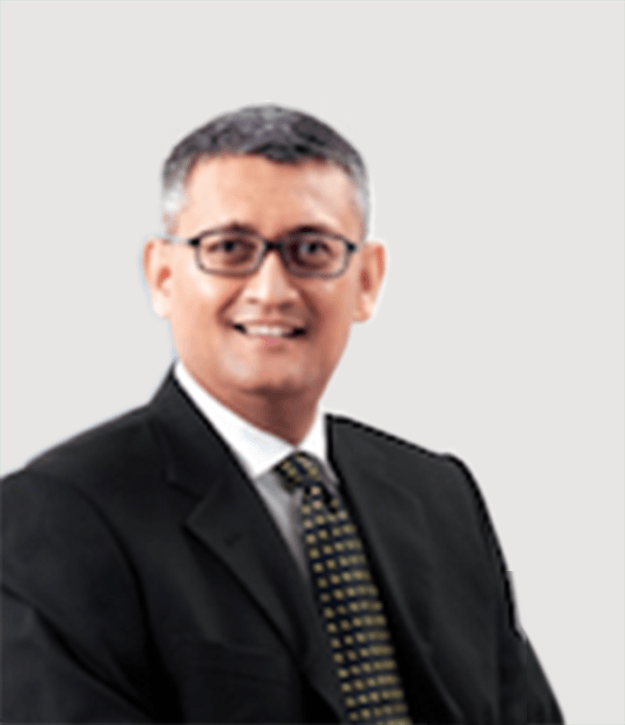 Mohd Redzuan Devan Abdullah was K & N Kenanga Holding Berhad’s former Group Chief Operating Officer responsible for the development of Kenanga’s 5-year transformation program, information technology, and equity broking operations. Redzuan was also a member of various committees in Kenanga including Group Information Technology Steering Committee, Transformation Project Steering Committee, Group Operational Risk Committee and Group Exco. 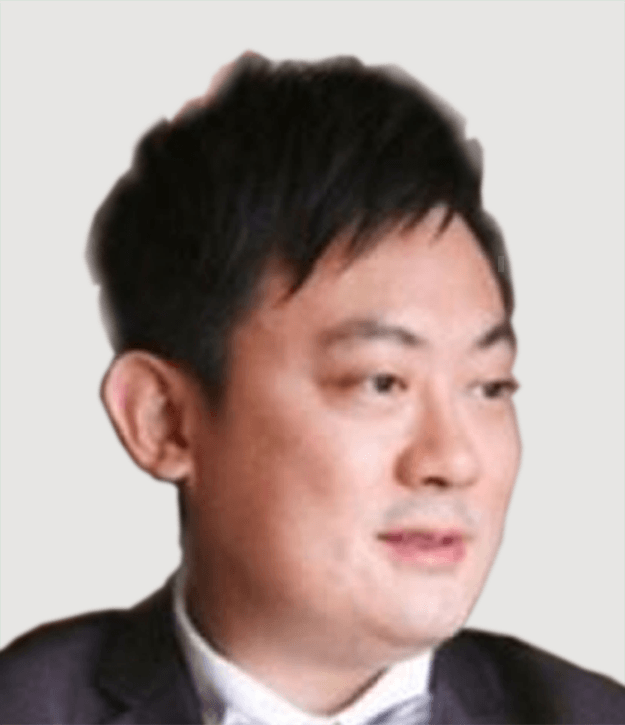 In a career spanning 24 years primarily in the financial and capital market, he has worked at the Malaysian Central Depository (a subsidiary of Bursa Malaysia), Citibank (as Head of Transaction Services), Ambank (as Head of Cash Management), and Bank Islam (as Chief Operation Officer). His career has been anchored around various operations transformation exercises that contributed towards greater efficiency and reduction of operational costs. Ms. Liyana Abdullah is the Chief Risk Officer of Berjaya Sompo Insurance Berhad. She is also the former of Chief Risk Officer at Chubb Group of Insurance companies for more than 2 years. Liyana has 25 years of work experience of which 20 have been in the financial services/insurance industry, most of which have been in senior management positions in leading companies. Prior to her journey in risk management, she has 11 years of internal audit experience in motor trade companies as Group Internal Audit Manager, with her subsequent work experience focused on business process improvement and enterprise risk management. Liyana graduated from Thames Polytechnic, University of Greenwich with a Bachelor of Arts in Business Administration (Accounting and Finance) and she is a certified Enterprise Risk Manager with the Institute of Enterprise Risk Practitioners (IERP®). She is also a professional member of The Institute of Operational Risk.